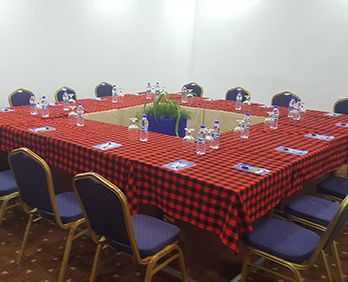 Peace Hotels offers an array of spaces for conferences, workshops, seminars and team building unlimited Wi-Fi and break away prayer areas. 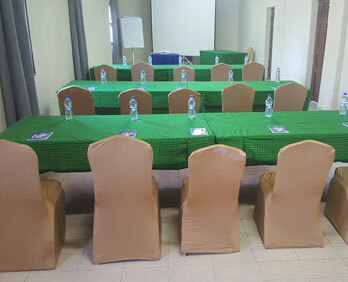 The hotel is the largest conference & events venue in Mogadishu, Somalia and a house hold of international and NGO Conferences in Africa. It has over 14 conference & meeting facility spread among the 3 hotels each with break up prayer areas. 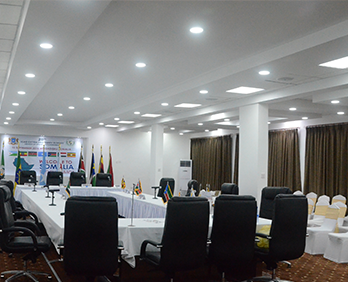 The Gezira VIP conference room is the largest with a capacity to hold over 150 delegates. Our outdoor gardens and theme parks are excellent for conducting your outdoor cocktail parties and team building trainings. 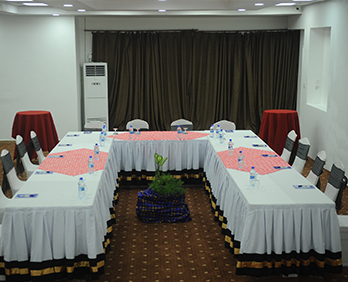 All the meeting rooms have wireless unlimited internet (Wi-Fi). 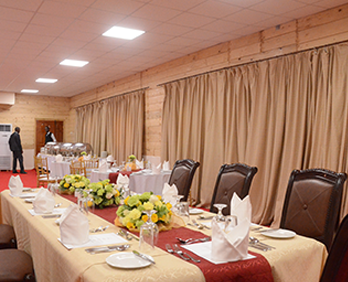 The hotel excels in conferences and the art of caring of your participants. 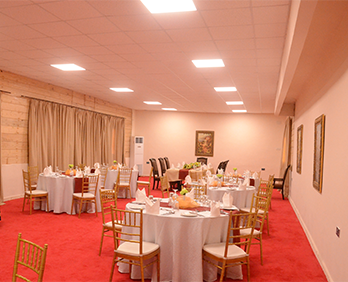 It prides itself in its proficiency in organizing a whole range of customized events. 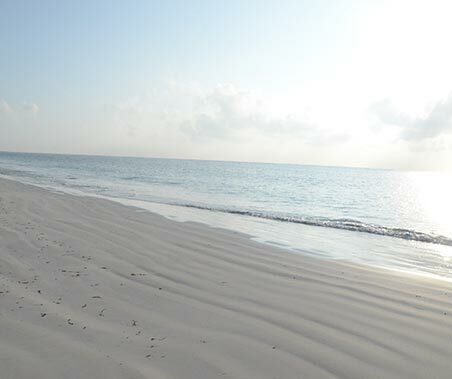 Our conference package is custom made to meet the needs of all the participants. This package is created for a minimum of 20 people. 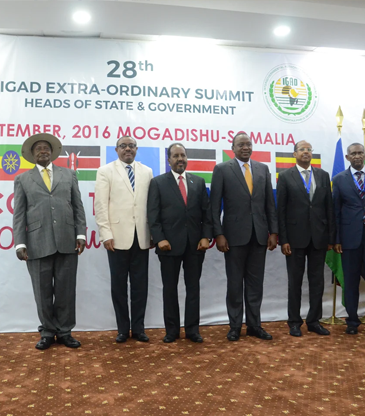 The IGAD Summit with Heads of State from Kenya, Uganda, Ethiopia and Djibouti was held in 2016 was held in the VIP room. 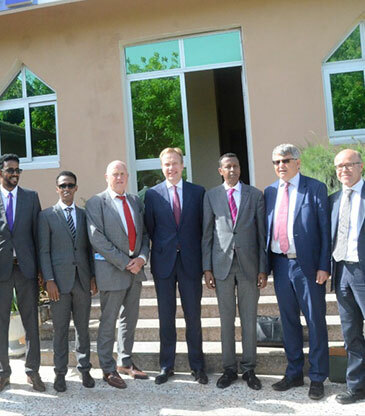 Norwegian Foreign Ambassador convened a meeting that included the Somali Minister of Commerce, theSomali Ministry of Foreign and the UN’s Special Representative of the Secretary General andrepresentatives of the Somali business community to discuss the economy. 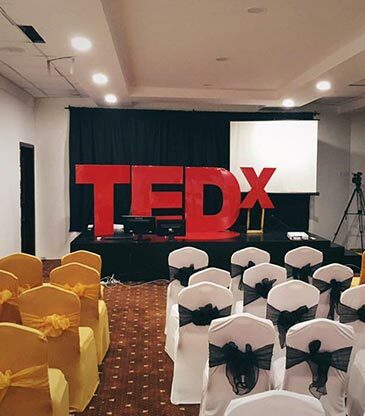 Almost 200 millennials attended Mogadishu’s fourth annual TedX event just this past April. Speakersincluded Somali’s Minister of Public Works, the Director of Medina Hospital and the activist behind the #CaawiWalaal campaign. 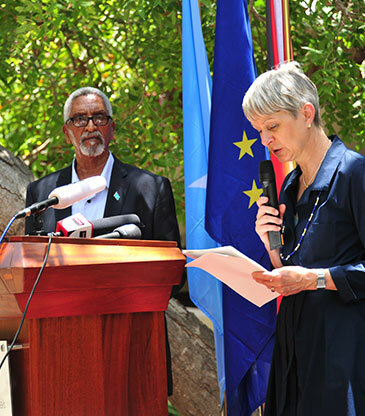 The chairman of The Somali Uperhouse Abdi Hashi Abdullahi addressing participants of The German National Day commemoration ceremony at Peace Hotel.